This message was preached by Colin D’Cruz on Father’s Day at Word of Grace Church. Why are fathers important? What is their role and influence? How do we know what to do as parents? 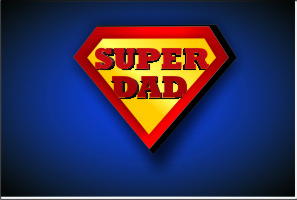 Listen to this message and some short stories of people sharing about their fathers.